Those in need can pick up the kits at the Metropolitan Ministries Outreach Centers in Tampa and Holiday. Hundreds of families in Tampa Bay live in their cars, tents and in the woods. A Tampa charity said that’s why they are distributing kits to the homeless to help protect them from mosquito-borne diseases, including Zika. Shawn LaFata of Metropolitan Ministries said the homeless community is especially vulnerable during summer. "It’s one more thing that they're dealing with,” he said. "It’s not just the heat and the rain, now we're dealing with mosquitos that are carrying viruses." The "Zika Virus Kits" include mosquito spray, mosquito netting and water treatment tablets to place in standing water. Homeless individuals can also come to one of the group's outreach centers to have their clothes and personal items sprayed for protection. Gov. Rick Scott last week authorized spending up to $26.2 million on everything from killing mosquitoes to the purchase of Zika prevention kits. 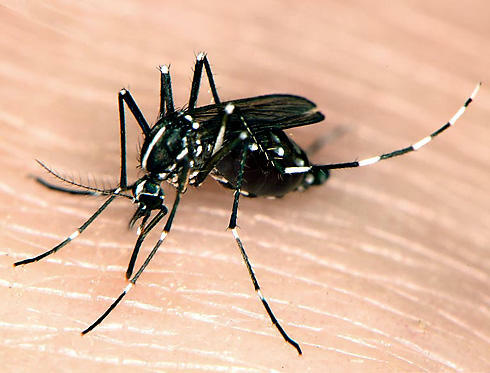 The Florida Department of Health will send the money to counties and mosquito districts. There are more than 200 documented cases of Zika in Florida and all are travel-related. 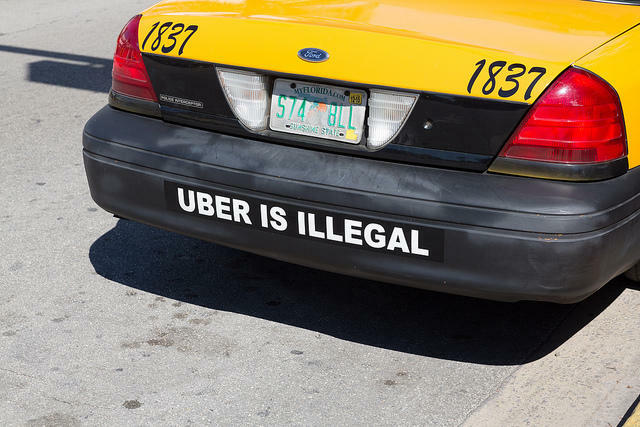 Two big news stories in Miami-Dade County this past week will impact transportation and the homeless. The federal program for housing cut millions of dollars that Miami-Dade programs were counting on in homeless funding. Up to 700 beds for homeless people are at risk. How Many Homeless Young People Live In Miami-Dade County? Once again Miami-Dade County is asking - how many homeless kids are living here? Last year there were 112 counted young homeless people living in Miami-Dade County. 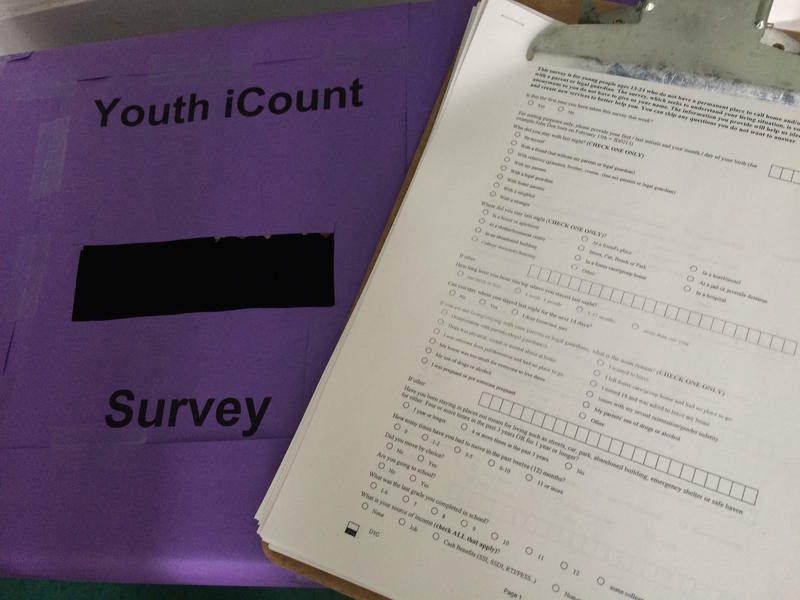 “Counted,” being the operant term, because it’s tough to get an accurate number of those under the age of 24 who are homeless through self-reporting, for the most part. Many are living with friends or distant relatives - what’s called “doubled up” - and don’t necessarily consider themselves homeless, according to social workers who work with this population. The Chapman Partnership houses 500 people at its homeless shelter in downtown Miami. In recent days, several clients living at the shelter have come forward to complain about what they call a prolific bed bug infestation. Yoanne Eduardo, a resident at the shelter, rolled up her jeans to reveal three large red bumps on her right leg. She also has similar bumps on her back. Eduardo lives at the shelter with her 9-year-old son and month-old baby.